This is a very practical Loupe Magnifier in life, which is designed especially for extra sharpness and clarity. It can enlarge fine print in jewelry, maps, newspapers, directories, legal documents, coins, stamps and antiques etc. 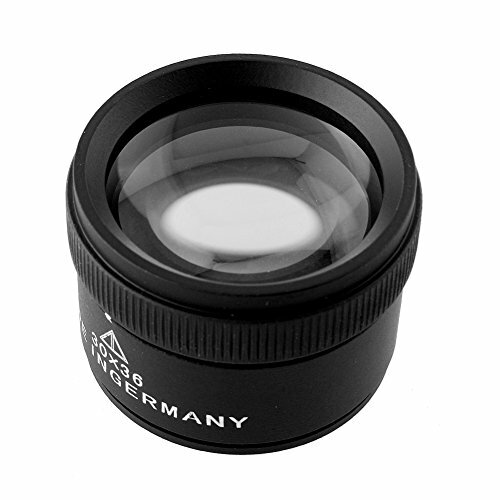 when you don't use it currently, the lens can be retracted in shell. For the design, it is so compact and lightweight that it can be easily put into your pocket wherever you go. To have the Loupe Magnifier and magnify your world! This is a very practical Loupe Magnifier in life, which is designed especially for extra sharpness and clarity. It can enlarge fine print in jewelry, maps, newspapers, directories, legal documents, coins, stamps and antiques etc.